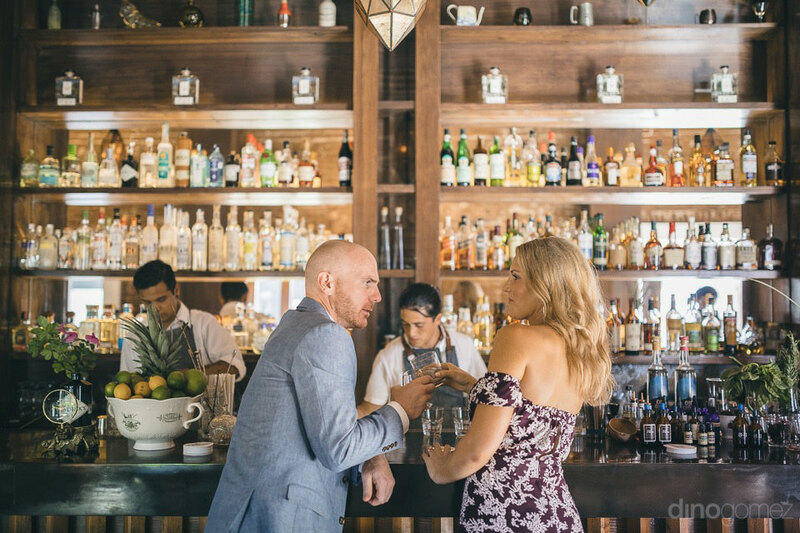 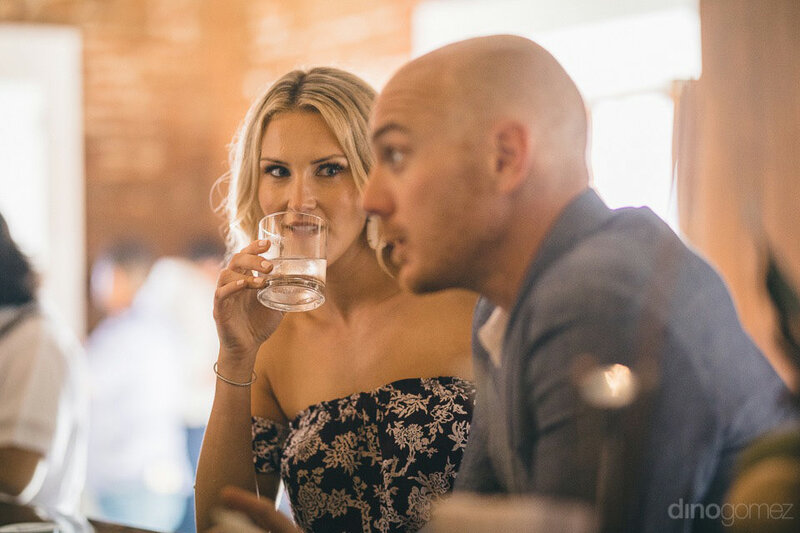 I took Megan and Andrew downtown San Jose to my friend’s restaurant La Revolucion for some tequila shots and take advantage of the gorgeous location. 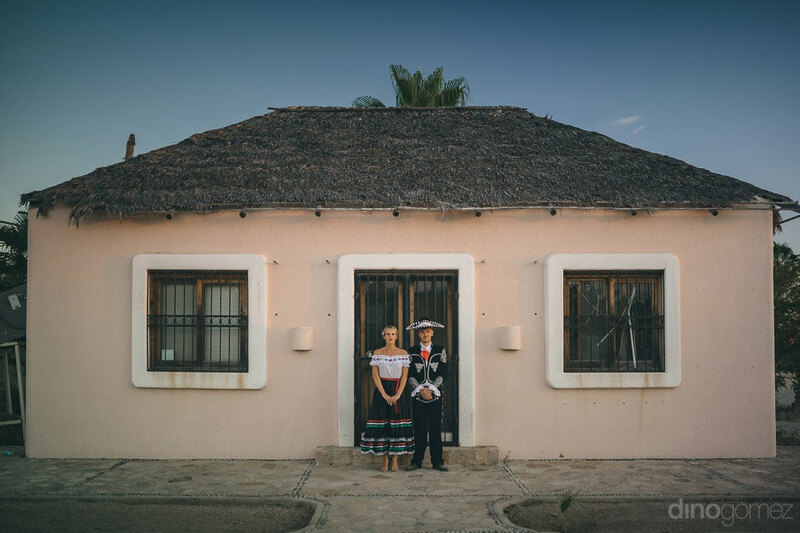 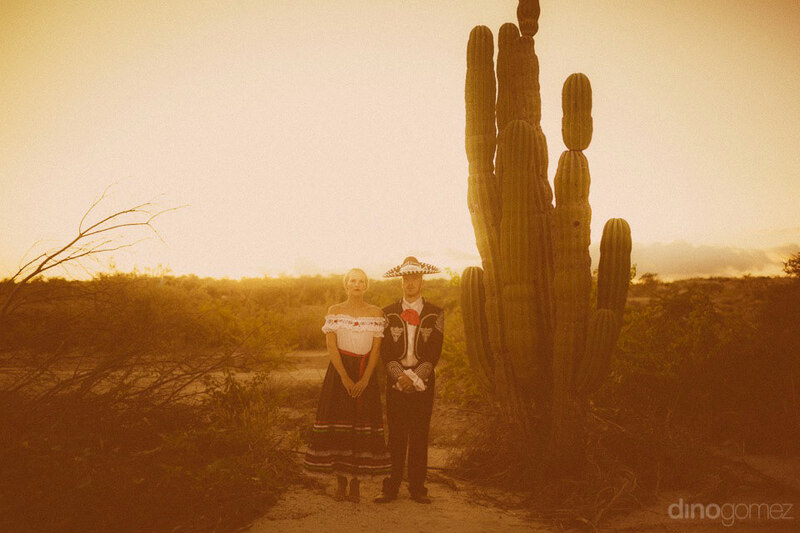 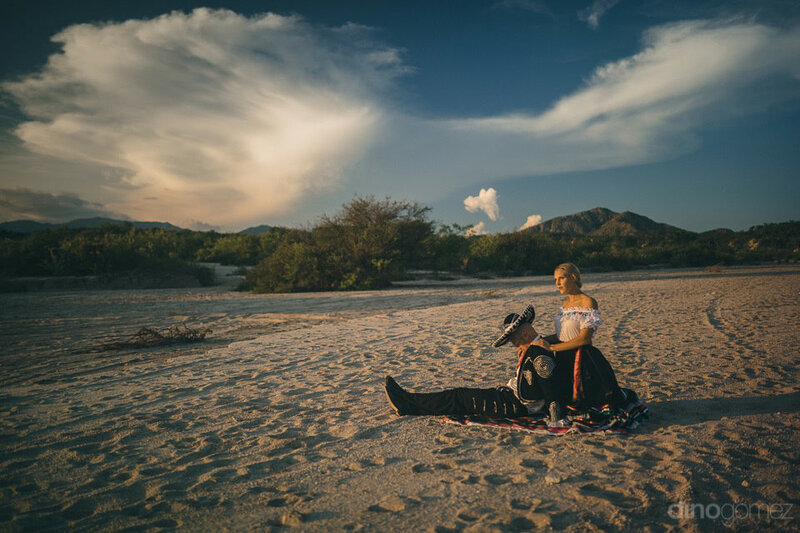 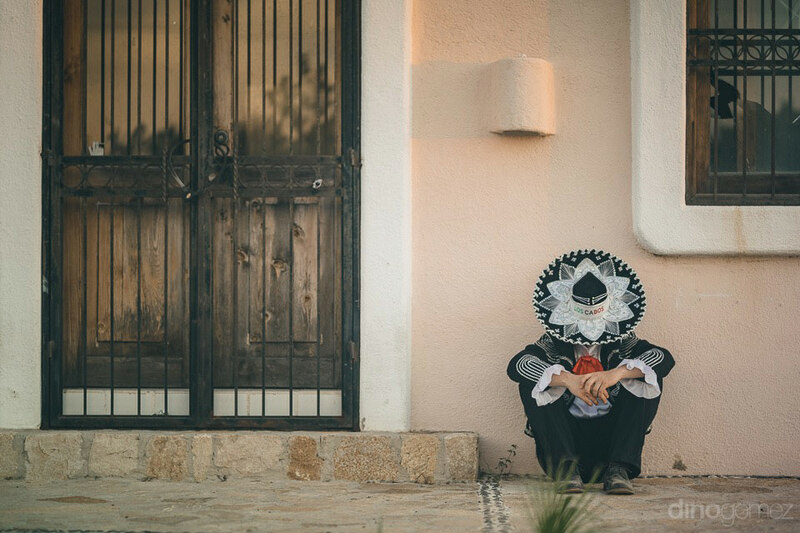 Then to a near desert in Baja for some cool shots to end with a Mexican-bang in cool traditional Mexican outfits. 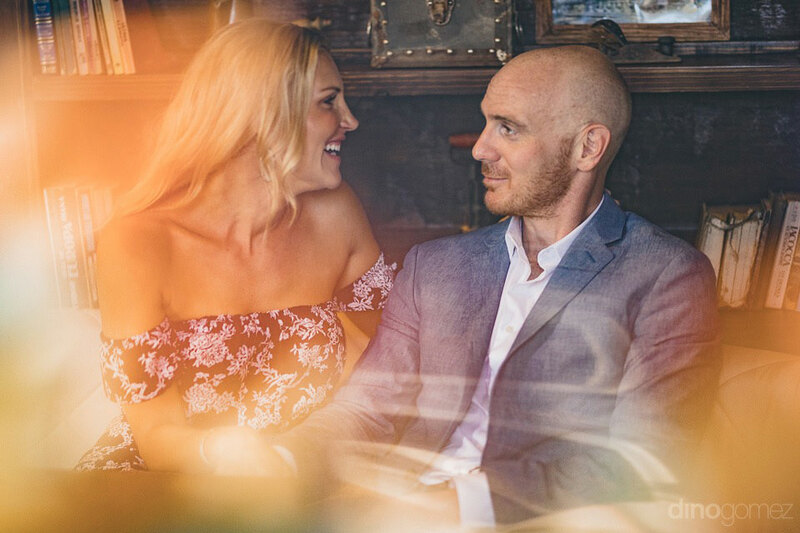 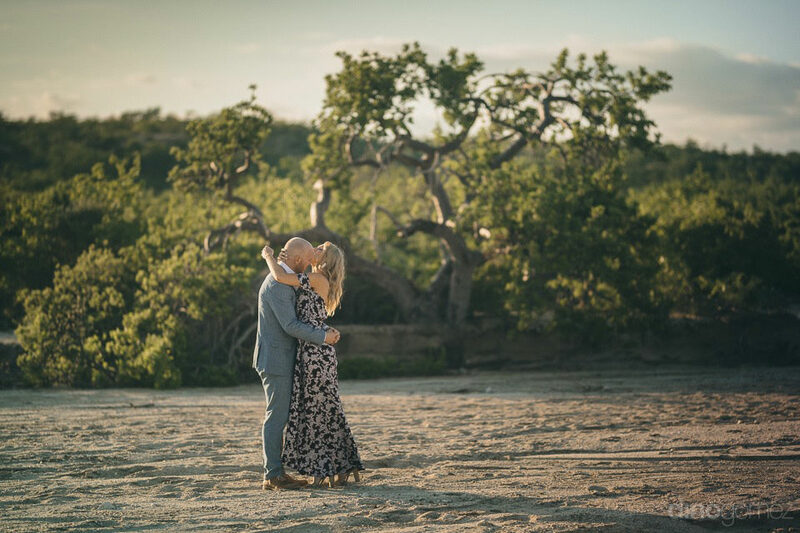 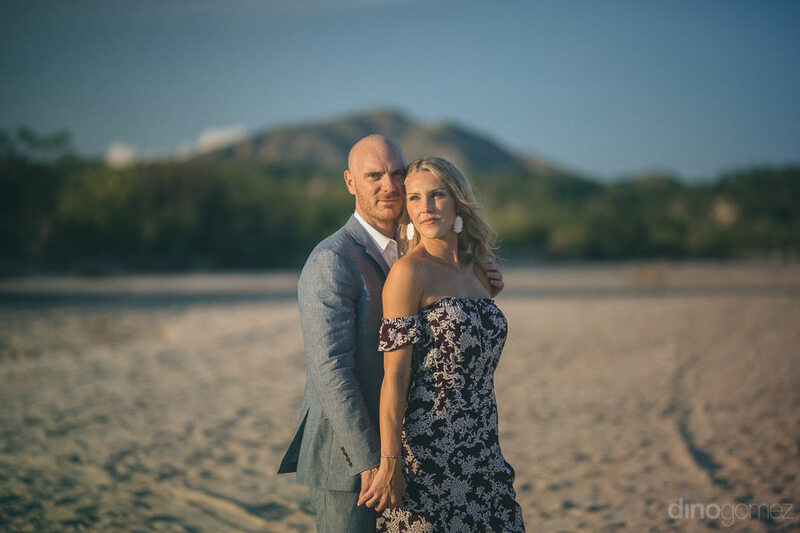 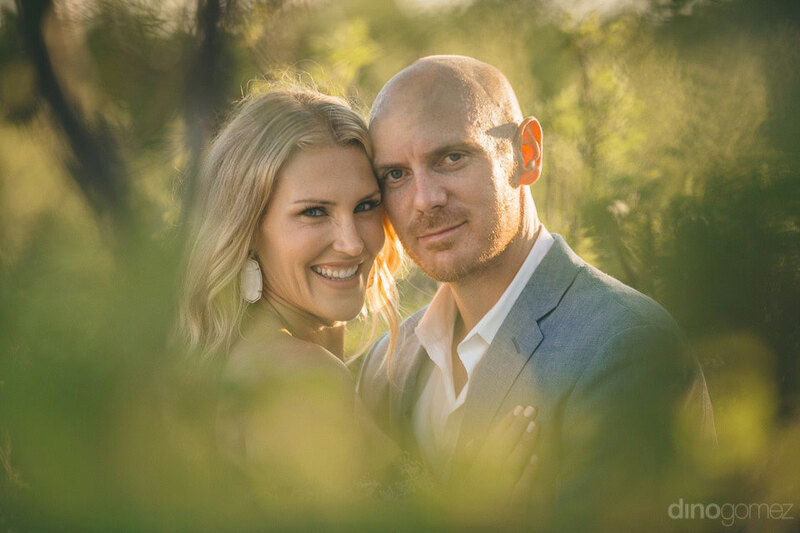 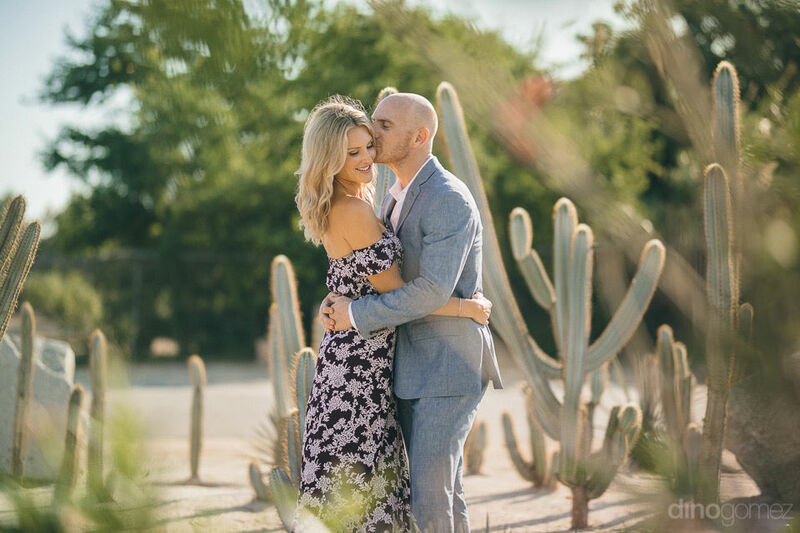 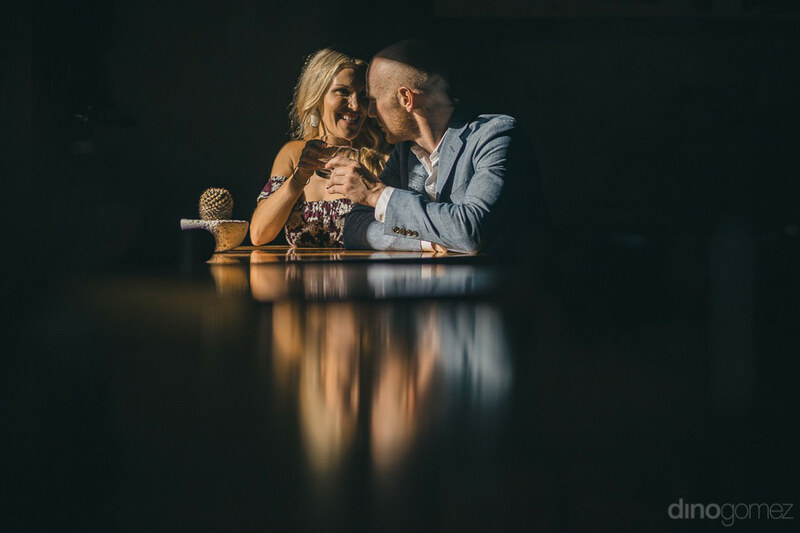 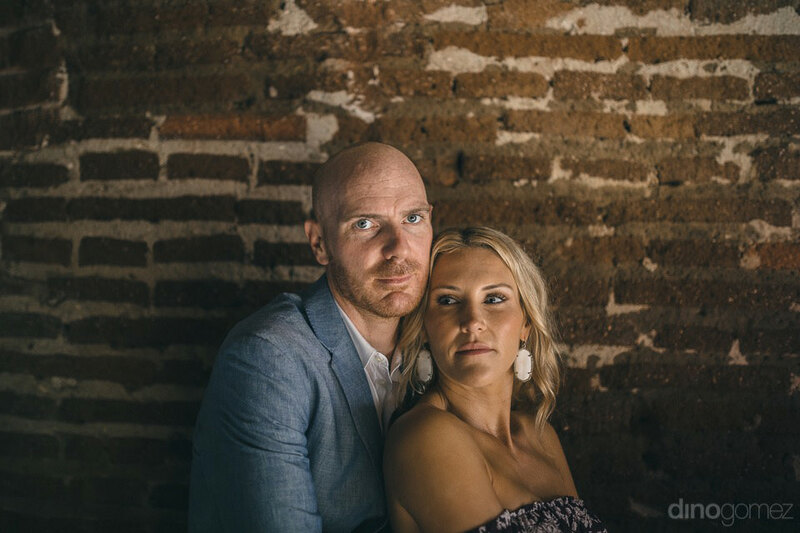 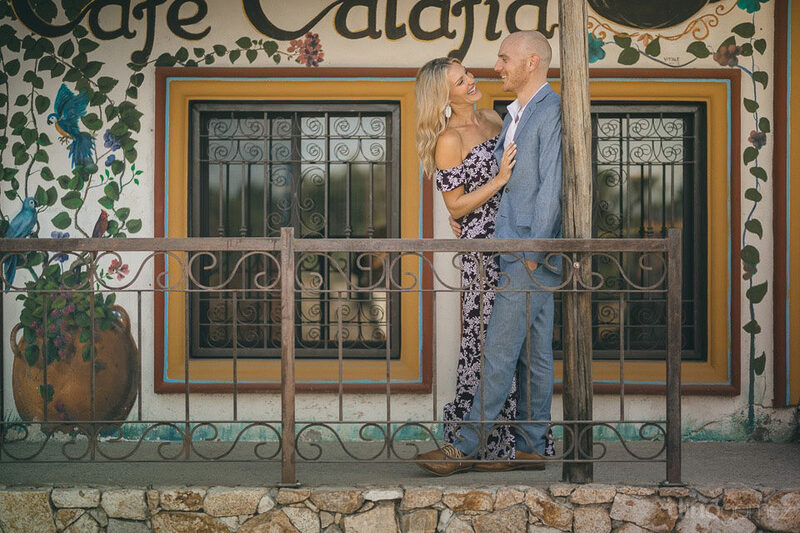 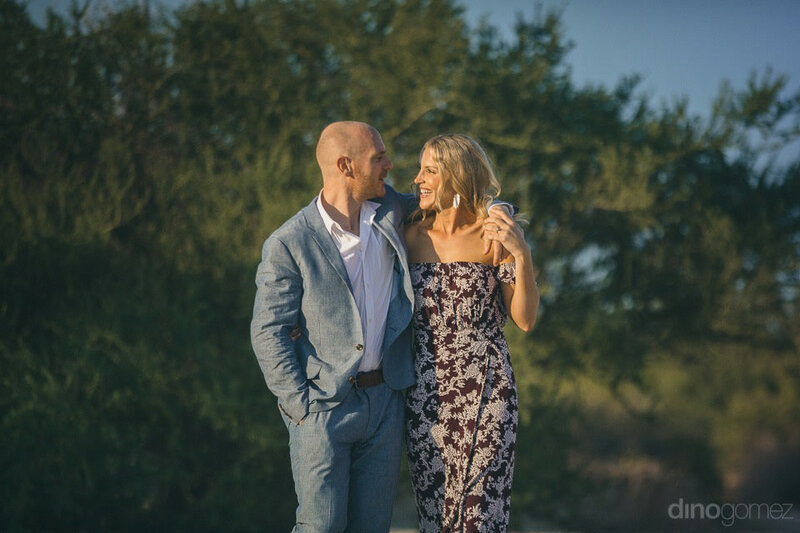 I can’t wait to shoot their fabulous Destination Wedding in Cabo, next February at the gorgeous Cabo del Sol with Lynette Dow from Amy Abbott Events, Cabo Wedding Coordinator specialists. 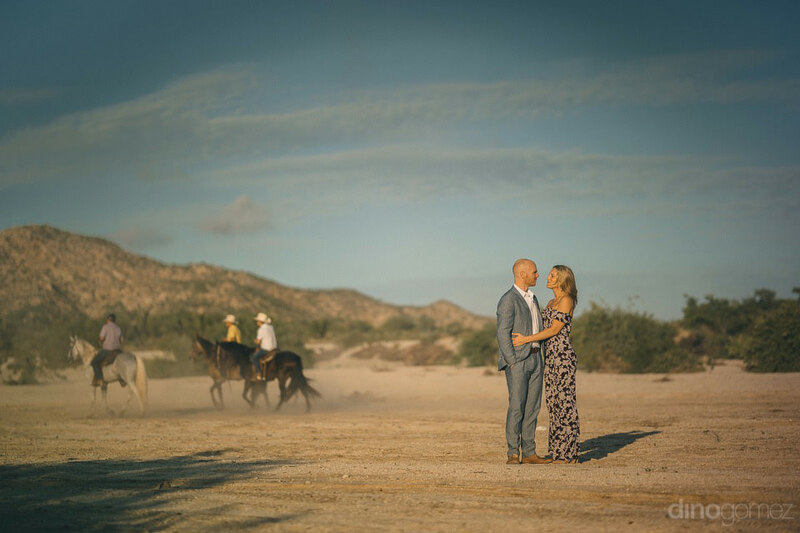 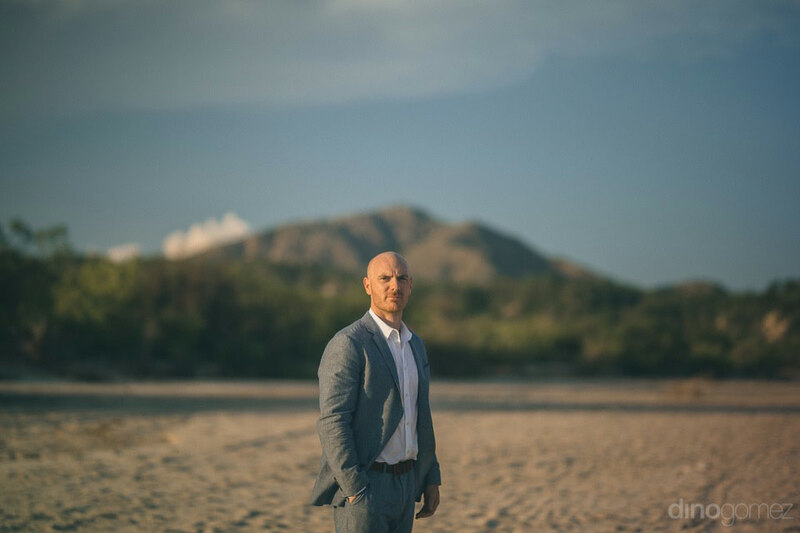 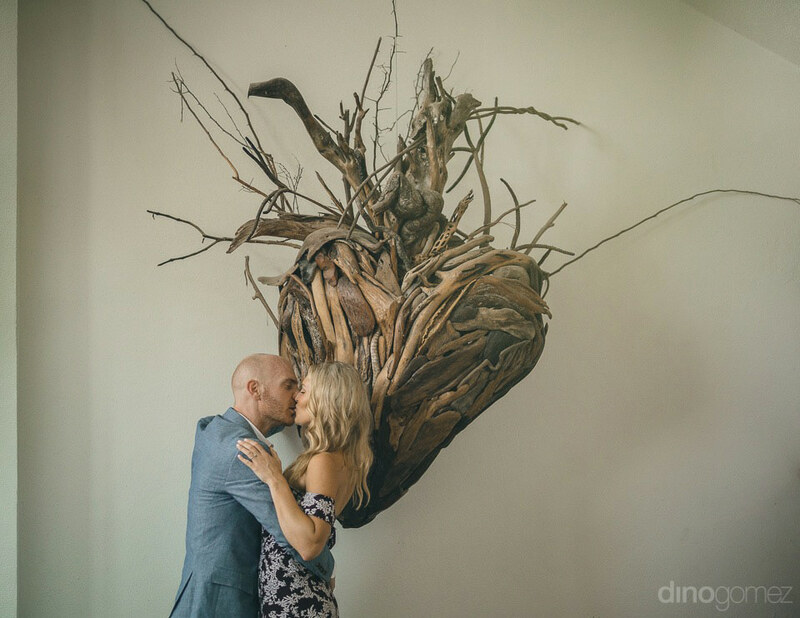 Dino Gomez is a Wedding Photographer specialized in Cabo Weddings and available to travel for destination weddings. 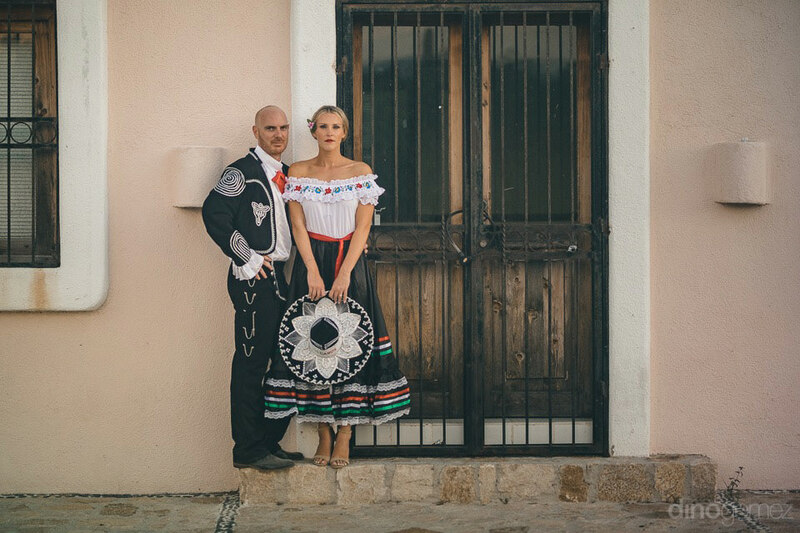 Featured wedding at Hacienda Cocina!